Here's a look at what I've been reading this month. To see more of what I've been reading or to trade book recommendations, follow me on Goodreads. I'd love to hear about any recent literary gems you've found (or books that I shouldn't waste my time reading)! 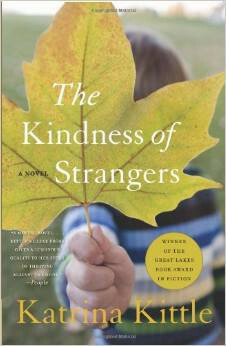 Heart-wrenching, sweet, and thought-provoking. This novel about child sexual abuse kept me up into the early hours of the morning and broke my heart. But it also made me cry and smile. 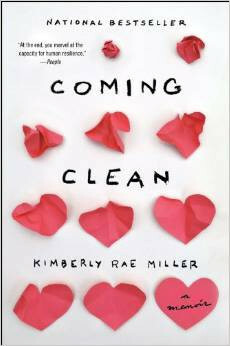 Activism absolutely happens through art and entertainment because this book certainly got me thinking more about just how real and tragic a problem sexual exploitation is. Don't shy away from reading just because of the difficult topic--it's worth it. This book was written years ago and it is showing its age. 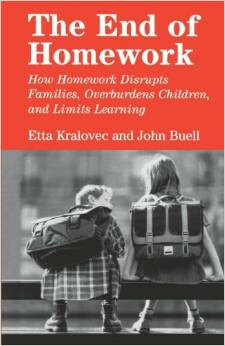 While the authors made some good points about the importance of learning that happens outside of worksheets and books (like learning to do laundry or taking a family walk), I found that it inadequately addressed the issue of public versus private. Schools straddle this line: to what extent do we rely on our public schools to educate, and to what extent do we leave teaching responsibilities to the parents or caregivers? I tried Amazon's Kindle Unlimited (and have a few opinions on the service), and this book was one that caught my eye. I'm not sure that I would have shelled out my own cash for it, but Miller does offer gripping insight into what it is like to live with hoarders when you're "normal." I finished the book feeling like a had a more comprehensive and sympathetic understanding of hoarding tendencies, so the book fulfilled on its educational aspirations. Another GOE goody. 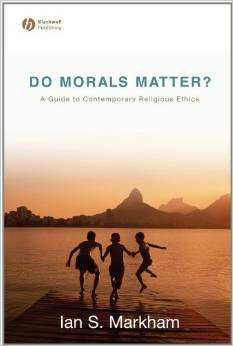 The book is more academic and heady than others by Markham, so unless you have a burning desire to dive into philosophical ethics, I would stick with his other books. 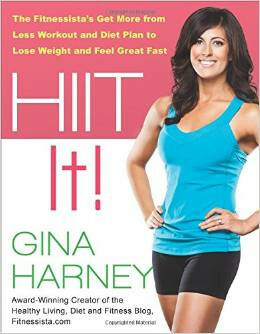 And for a completely different kind of book, blogger Gina Harney delivers a workout guide with some beloved recipes. Many of the resources in the book you can find online, but I wanted to support her work since I sometimes find workouts on her blog. I also wanted her top-secret macaroon recipe (and the book in its entirety might be worth it just for her method)! It's no secret that I'm trying to up my writing game, so I figured checking this book out couldn't hurt. 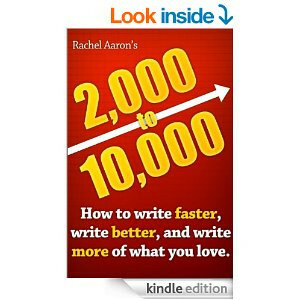 Most of the advice is geared to fiction writers--which I most definitely am not--but I took away a few tips. Most helpful for me (even if obvious): find the time each day when you are most in your "writing zone" and, whenever possible, work then. Another freebie, which I would never dream of paying for. 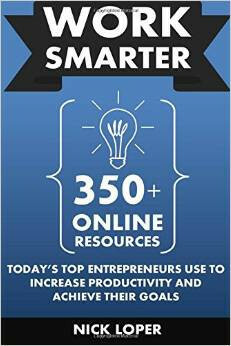 I am a bit of an app junkie, so I was excited to learn about a few tools that may help boost my productivity and organization. I made a few notes of services and apps to try, but I was not blown away. The book was crowd-sourced and then edited by the ringerleader, which is a cool concept but read as haphazard and sloppy. Could this month's reading list look any more diverse or disjointed? I read this at a recommendation of a friend of Dan's. We're anticipating being landlords soon, so we're trying to brush up on our money management. 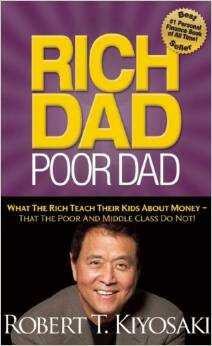 Let me say straight away: this book is not well written, and Kiyosaki will tell you as much. His bottom line--understand the difference between assets and liabilities (hint: assets make money, liabilities cost money)--is a good one, but, not surprisingly there are many parts of this book and Kiyosaki's attitude I found off-putting. Barbara Brown Taylor is my favorite (no qualifier needed; she's that good). 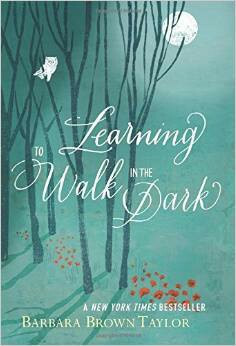 This book was her best, in my opinion, where she talks about the importance of exploring the dark places in our lives and not simply seeking out the light. Her writing is rich and poetic and moving, and she describes images of her farmland so vividly that you will feel as though you are there with her. I even wrote a blog post this month for the Episcopal Diocese of Washington riffing on this theme.